That’s a pretty serious allegation, and one that could be a major headache for Apple if it proves to be true. 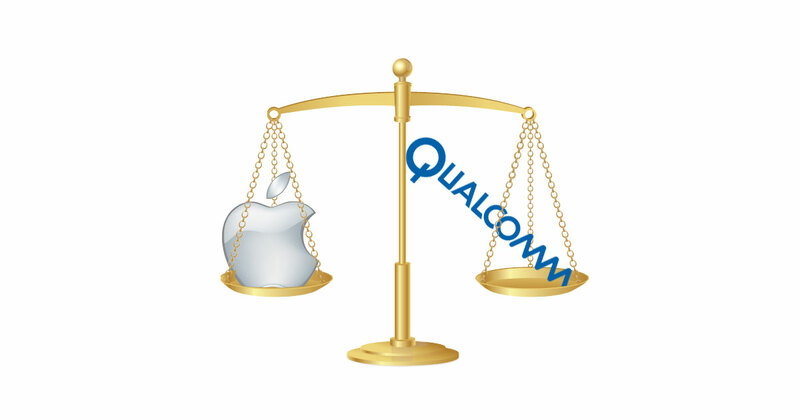 It’s no secret Apple was tired of relying exclusively on Qualcomm for iPhone modem chips and felt it was paying too much in patent royalties. Their case is scheduled for trial next spring, and it’s looking like it’ll be filled with drama.